Some Android phones already include emoji keyboards, while you’ll have to download a special keyboard to use emoji on others. Follow the steps below to get these expressive smiley faces and cool pictures on your Android device for texting purposes. If you are using a Samsung device, read on with this step. If not, you may skip to step 3. Samsung phones like the Galaxy include emoji in their onboard keyboards, you just have to know where to find them. To find them, open your text messaging app and pull up the keyboard. You’ll see a gear icon in the lower left-hand corner of the keyboard. Press and hold down the gear button and a menu will pop up. Tap the smiley face icon on the menu, and you will be able to use emoji in your texts! If you are using a non-Samsung Android device, go to the Google Play store and search for/download the Google Keyboard. Once the Google Keyboard is installed, you’ll have to make sure it is your default keyboard. Pull up your keyboard—try typing an email—and look to the upper left corner of the screen for a small keyboard icon. Swipe down from the top of the screen for keyboard options. You’ll see which keyboard you are using and be able to change it. Start texting with the Google Keyboard and look to the bottom right-hand corner of the screen. You’ll see a smiley face button, where you can access your emoji! When it comes to Android, there are multiple different ways to get emoji on your device. 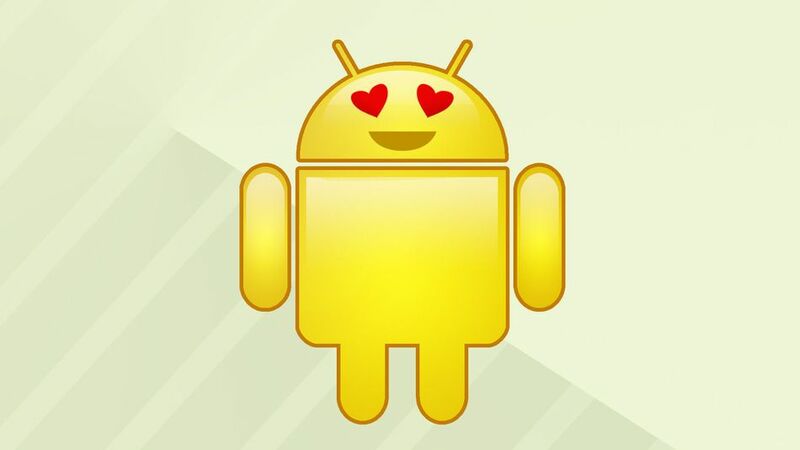 The Google and Samsung keyboards, though, are reliable ways to get these expressive smileys on your device.